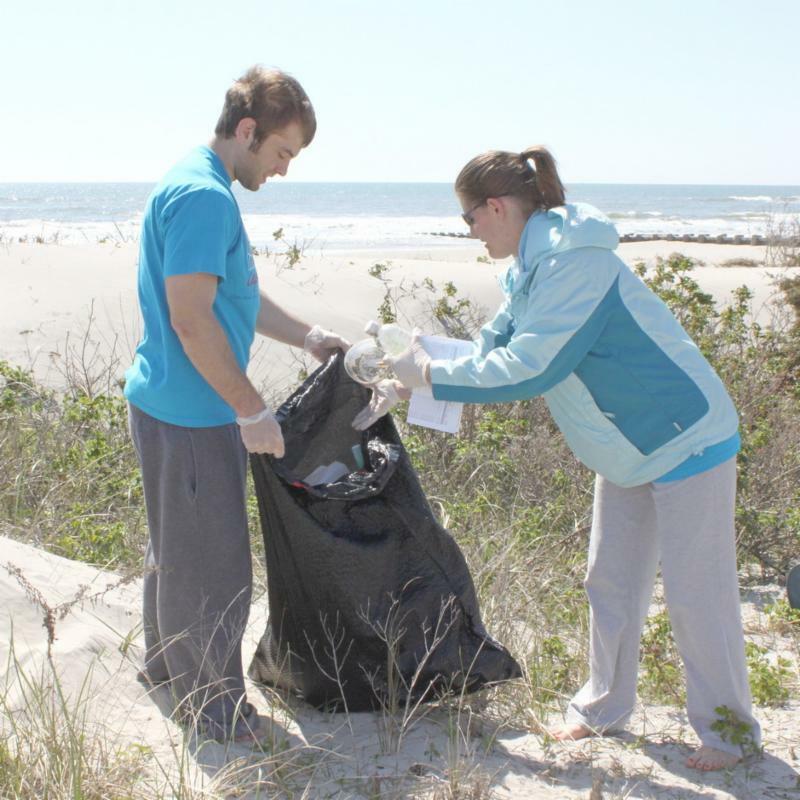 Volunteers are needed for the Sea Isle City Environmental Commission’s Spring Beach Clean-Up on Saturday, April 13, 10:00 a.m. to 12:00 noon. Registration takes place on the morning of the Clean-Up at JFK Boulevard and the Promenade. 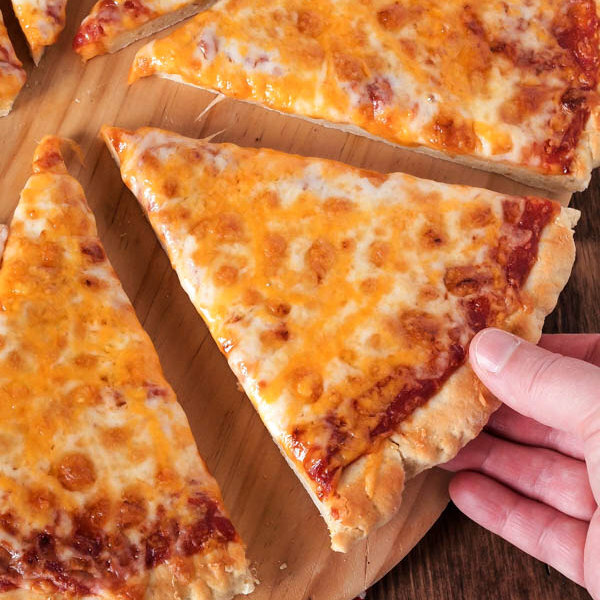 Volunteers will receive free event tee-shirts (while supplies last), courtesy of Approach Clothing Company, and coupons for free ice cream cones, courtesy of Spinners Pizza, Ice Cream and Grill. Following the Beach Clean-Up, volunteers will be treated to a complimentary buffet luncheon at Mike’s Seafood & Dockside Restaurant, courtesy of the Monichetti family. For more info about this event, please phone 609-263-2081. The Viply App is free to download, however a nominal fee will be applied when you purchase your tags. The Viply web link will show you how it works: www.viplypass.com/sea-isle-city/ . 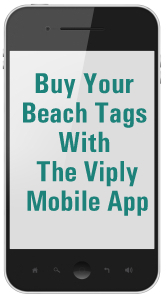 Once you place your order via the Viply app, you must have your cell phone or device (with the Viply app) with you when you pick up your beach tags at the Beach Tag Office. 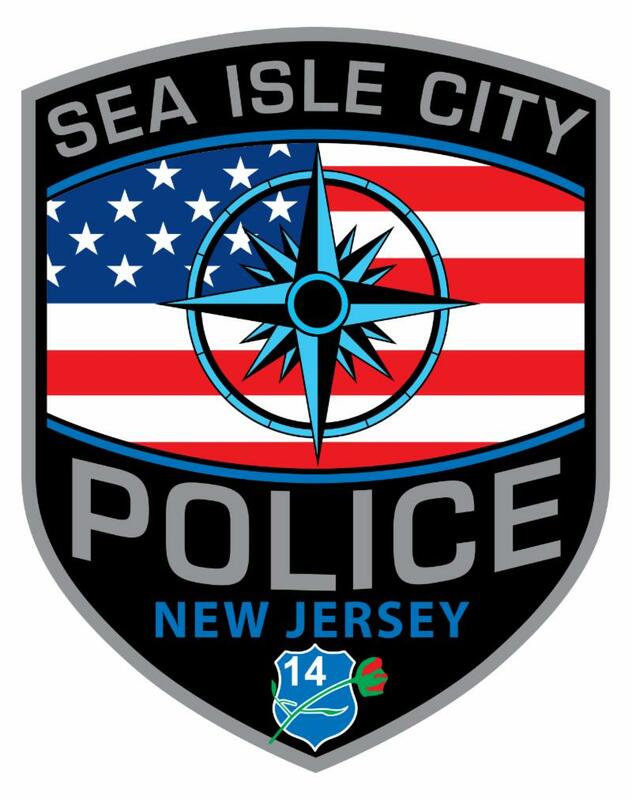 For more info, go to www.seaislecitynj.us and clip the “Beach Tags” link. Anyone can register for event cancellation text messages by texting “sicalert” to “84483” on your smart phone. 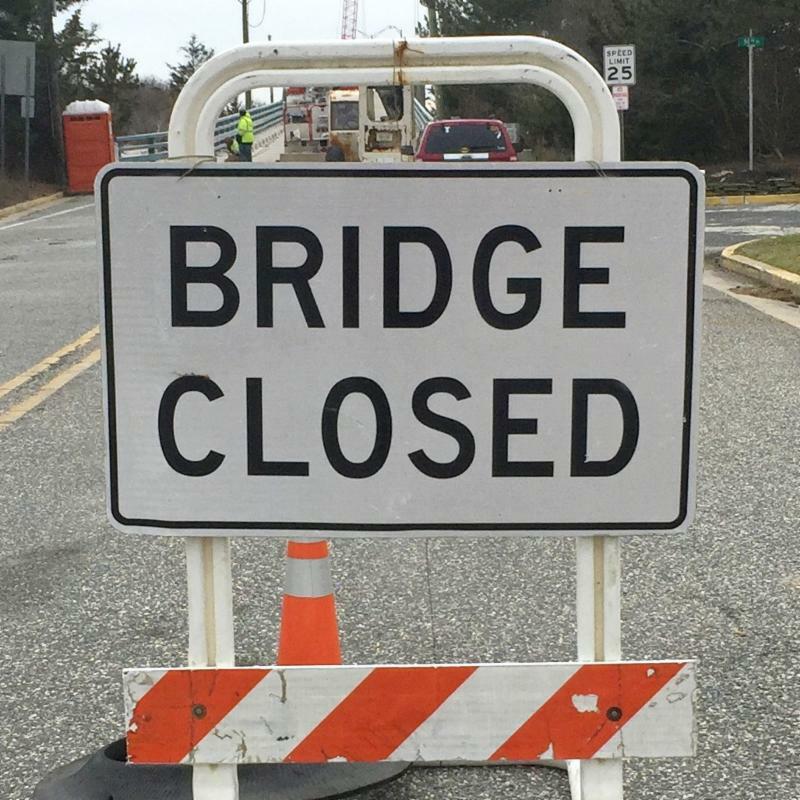 You can also sign-up for event cancellation text messages and email alerts by going to the City’s Visitors Website, www.VISITSICNJ.com , and clicking the “Rained Out” link on the home page. 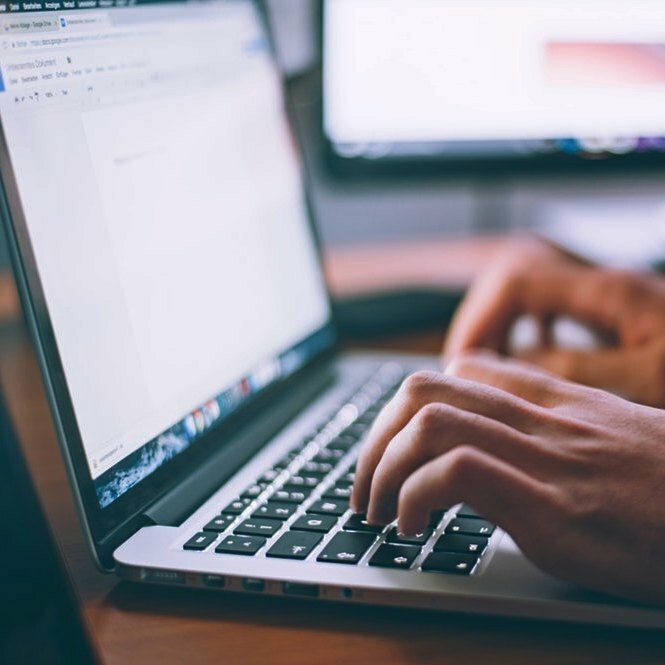 Once signed-up, you will receive alerts whenever a local concert, festival or other outdoor City event has been cancelled, postponed or re-scheduled. 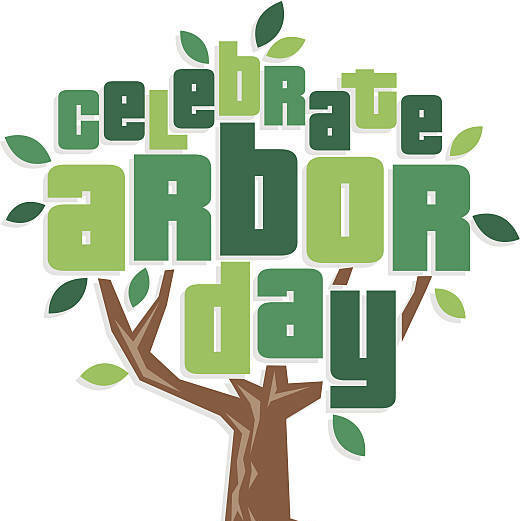 Sea Isle City’s annual Arbor Day Celebration will take place at 12 noon on Friday, April 26, at the Welcome Center & Community Lodge, 300 JFK Boulevard. Co-hosted by the Environmental Commission, the Garden Club and the Historical Society, this year’s Arbor Day gathering will commemorate the dozens of new Trident Maple Trees the City is planting along JFK Boulevard this spring. Those attending the celebration will receive free tree seedlings to plant at their homes and other giveaways. Additionally, a local historian will explain the origins of Arbor Day, poetry will be read, and complimentary refreshments will be served. For more information, please phone the Historical Society at 609-263-2992 or visit www.seaislemuseum.com . 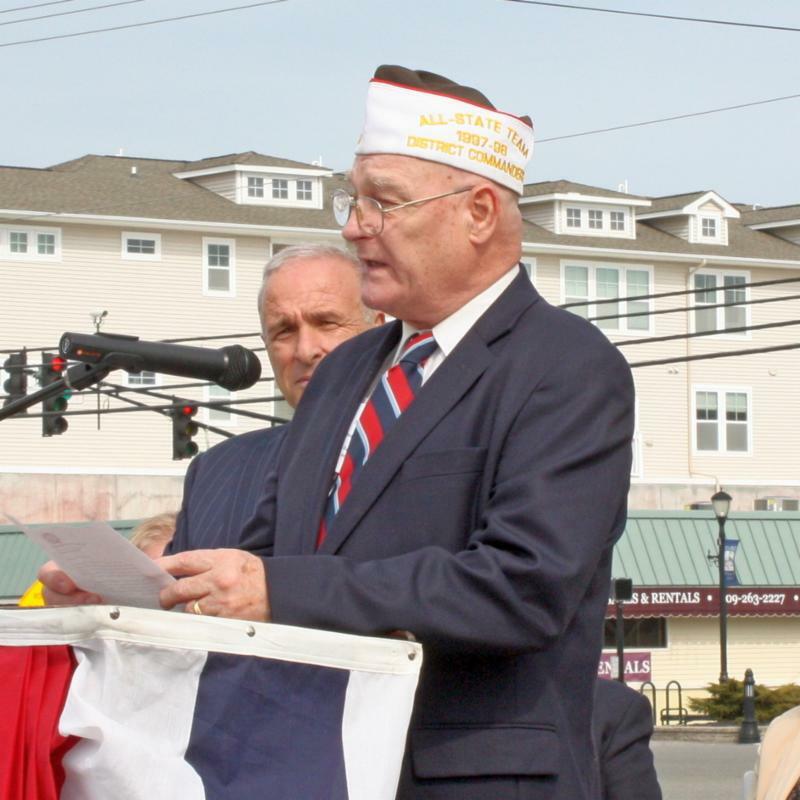 To speak with a representative from the Environmental Commission, please phone 609-263-2081. To contact the Garden Club, please phone 609-263-3331. The Sea Isle City Environmental Commission is hosting a free Tree Raffle, during which the Commission will plant twenty trees on private Sea Isle City properties. 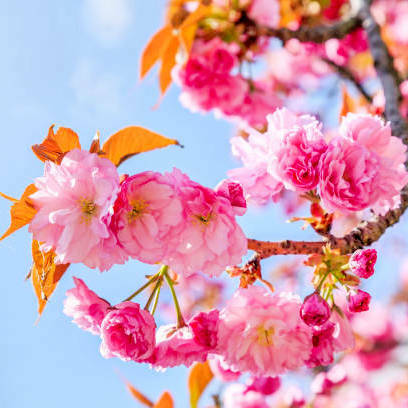 The winners will have their choice of Autumn Gold Maple, Kwanzan Cherry, Crepe Myrtle and Little Gem Magnolia trees, which will be planted on local properties free of charge in June 2019. Tree Raffle entry forms are available online at www.seaislecitynj.us (on the Environmental Commission home page) and at the Sea Isle City Welcome Center. For more information about the Tree Raffle, phone 609-263-2081. 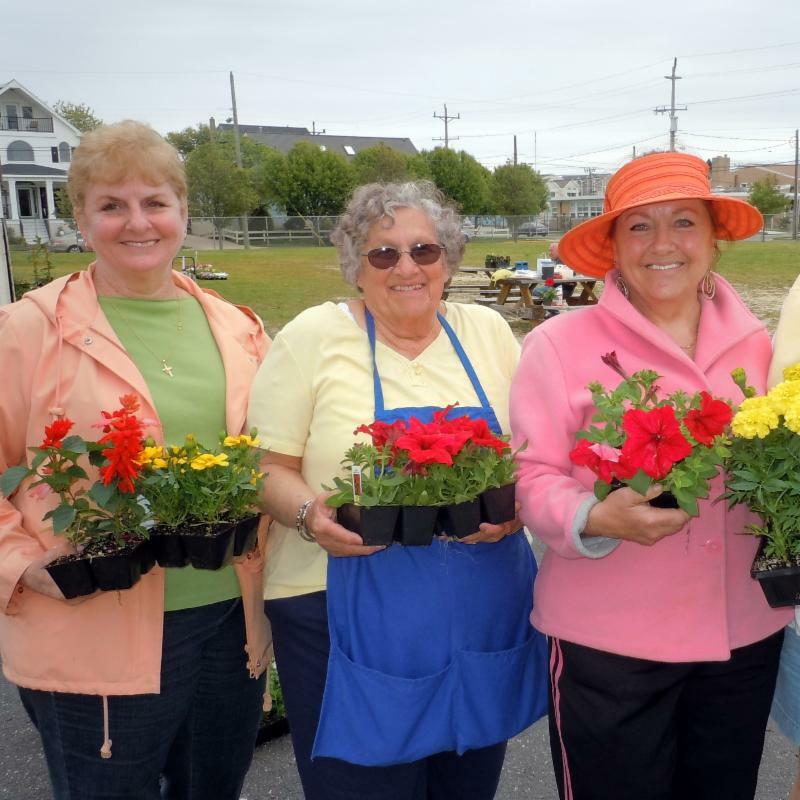 The Sea Isle City Garden Club is in search of new members who are interested in expanding their horticultural knowledge and socializing with gregarious, like-minded individuals. During Garden Club meetings, members enjoy delicious refreshments while guest speakers share their knowledge on a vast range of topics, including environmental subjects, natural sciences, history, and, of course, gardening and horticulture. Garden Club members also enjoy outings to nearby destinations that feature similar themes. 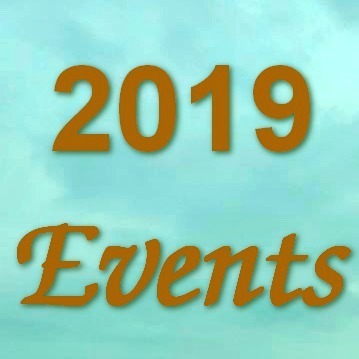 The Sea Isle City Garden Club meets on the first Thursday of the month at 7:00 p.m. (March thru June and September thru December) inside the Sea Isle City Community Lodge, 300 JFK Boulevard. Membership dues are only $5 a year. 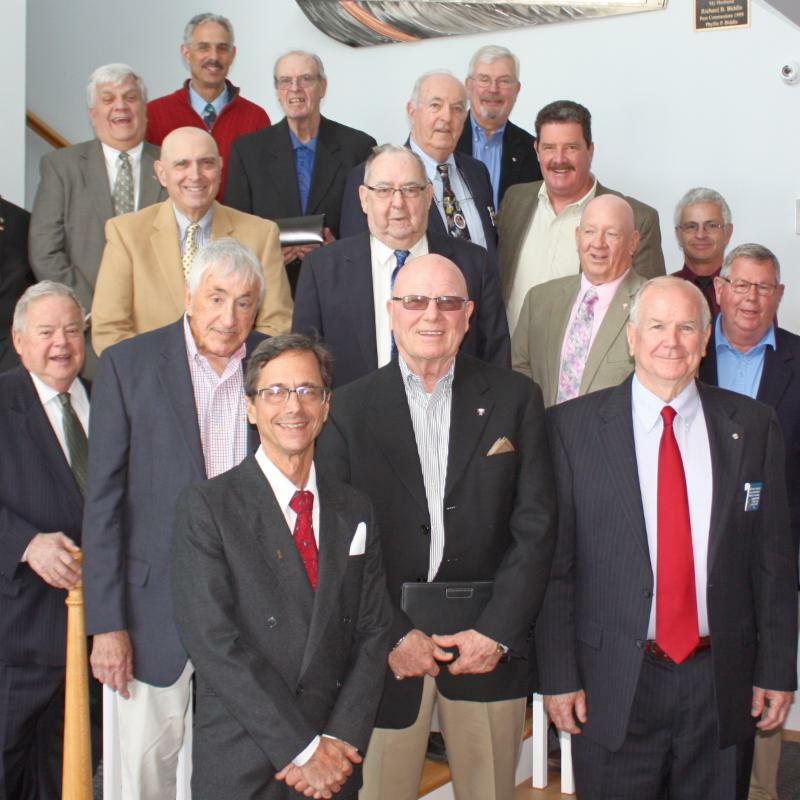 To learn more about the Garden Club, email msmarlene6@comcast.net or phone 609-263-6736. ﻿So Don't Miss a Moment of the Fun! 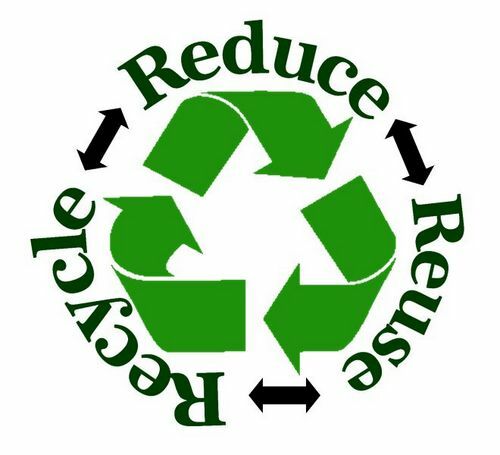 Remember: Recycling is not just a good idea...It's the Law in Sea Isle City! Would You Like To Speak With A City Official? If you have questions or concerns, there is no need to wait for an upcoming City Council meeting to express your thoughts. 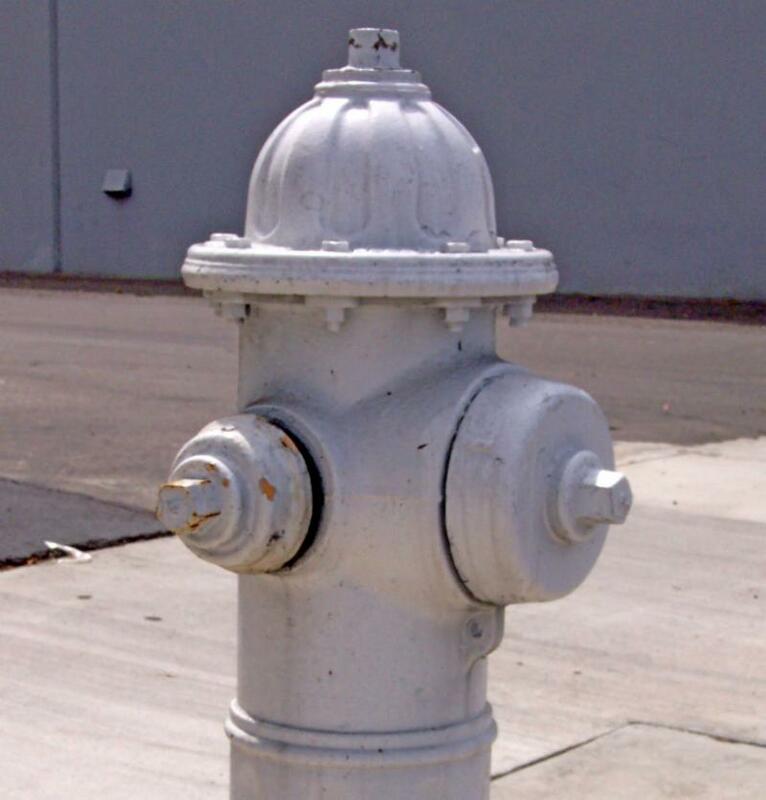 You can contact the head of any City Department to obtain the answers you need. 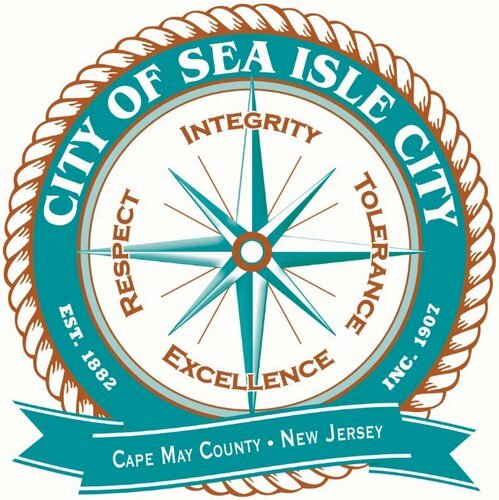 For a complete list of contact information, visit our Municipal Website, www.seaislecitynj.us , or phone City Hall at 609-263-4461. 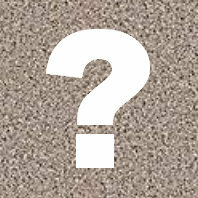 Have You Seen What's Been Happening?